William the Lion had one of the longest reigns in Scottish history and it was largely dominated by his determination to win back the Earldom of Northumberland. The problem was, he was going to have to win it back from Henry II, one of England’s most powerful and successful kings. As if that was not enough, there were unresolved issues with dynastic rivals and rebellious territories within Scotland. To find out how William got on, listen to his podcast episode here or read on to find out more. Malcolm had a tough act to follow in the form of his grandfather, David I, who had taken Scotland to a position of unprecedented power. However, Malcolm was only a boy and he was facing rebellion all across Scotland and a Rex Factor behemoth in the form of Henry II in England asking for his land back. Would the good times continue to roll, or would Scotland be brought back to earth with a bump? To listen to Malcolm’s episode, click here, or read on to find out more. One of Scotland’s most significant monarchs, David I developed from a protege of Henry I to take advantage of the Anarchy in England to expand Scotland’s borders to an extent never seen before or since. A cultured and religious man, David’s reign also saw extensive reforms that had a lasting impact on Scotland. However, did his reign also represent the death of Gaelic Scotland in favour of the Norman world? And were his victories built on sand? To listen to David’s episode, click here or read on to find out more. According to William Shakespeare, Duncan was a kindly old king murdered in his bed by the villainous Macbeth, but what was the real story? Duncan’s grandfather had ruled Scotland for nearly thirty years but the reign had ended with dynastic conflict. Would Duncan prove the wise king of Shakespeare’s Macbeth, or was the reality of history rather less glorious. Listen to his podcast episode here or read on to find out more. The stability Scotland enjoyed in the long reign of Kenneth II was thrown back into turmoil in 995 when Kenneth was murdered and there were three men disputing the throne. 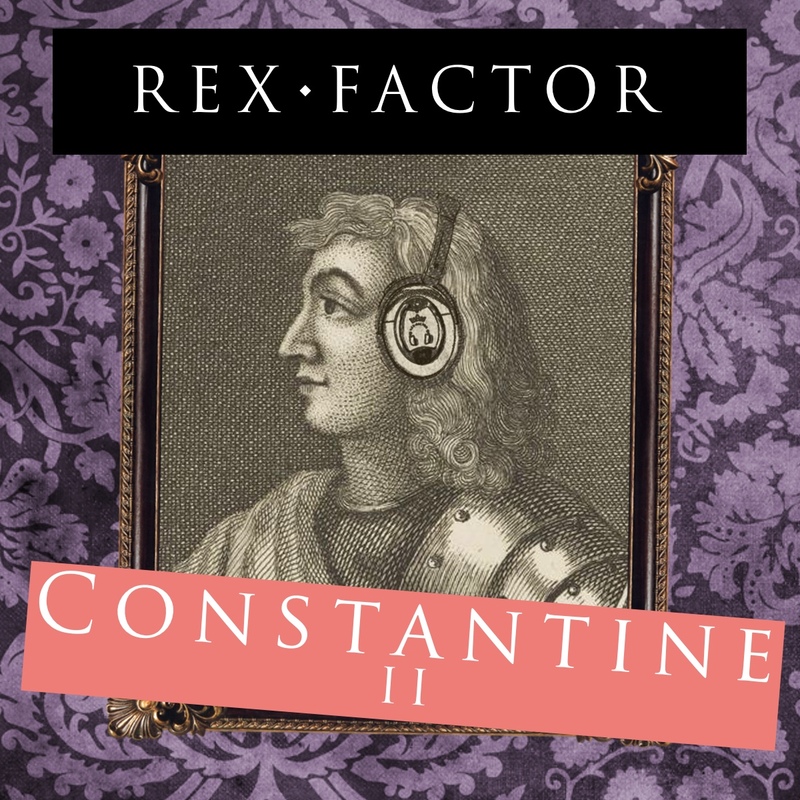 Constantine III was the first to get his grubby hands on the crown, but could he hold on to it? To listen to his podcast episode, click here, or read on to find out more. After two short reigns mired by dynastic conflict, Scotland’s monarchy was looking a little precarious at the end of the tenth century. 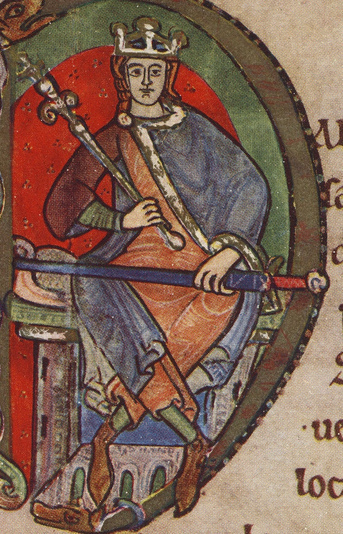 If Kenneth II was going to succeed where others would fail he would not only have to defeat his rival, Olaf, but find a way to solve the succession crisis once and for all. His story involves murder, rowing up the River Dee and one of the most remarkable deaths featured in Rex Factor as well as everybody’s favourite monk! To listen to his podcast episode, click here, or read on to find out more. Cuilean was the instigator in a dynastic conflict that beset the Scottish monarchy at the end of the tenth century. As the rival lines descended from Kenneth MacAlpin came into conflict, Cuilean took the throne from Dubh, but would he be able to keep it? To find out how he fares, you can listen to his podcast here or read on to find out more. The reign of King Dubh (or Duff) of Scotland marks the beginning of a period of dynastic conflict, making the “King of Scots” job something of a poisoned chalice. The rival descendants of the two sons of Kenneth MacAlpin – Constantine I and Aed – were now in open competition for the throne and Dubh was the first target for usurpation by his own kin. To find out how he fares, you can listen to his podcast here or read on to find out more. After two successful reigns, Indulf came to the throne in 954 at a time when the Scottish kingdom was on the up. His reign marks a return to a period where we have short reigns and limited evidence but despite this, the few details we have about Indulf are surprisingly rewarding. 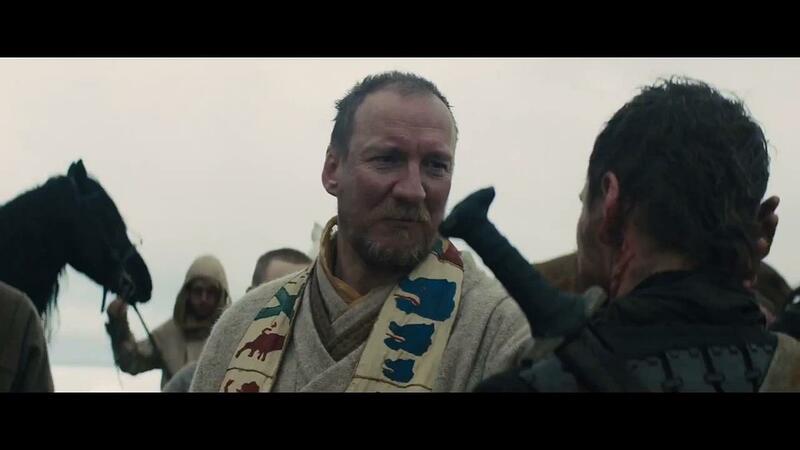 Edinburgh, Vikings and a pride before a fall await. Click here to listen to his podcast episode or read on to find out more. In 900, the idea of Scotland as nation state was still very much in the fruition. 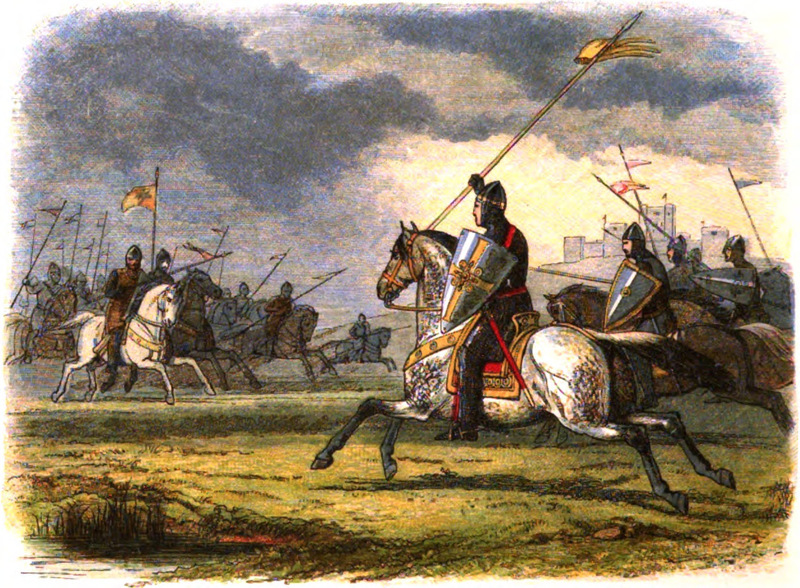 The last four monarchs had died by violent means, Viking raiders were on the rampage while the rise of an increasingly imperial Anglo-Saxon England under Athelstan threatened to reduce Scotland to a vassal state. The reign of Constantine II, therefore, was a make or break for Scotland and perhaps the most significant in its formation as a country. Listen to the podcast episode here or read on to find out more. 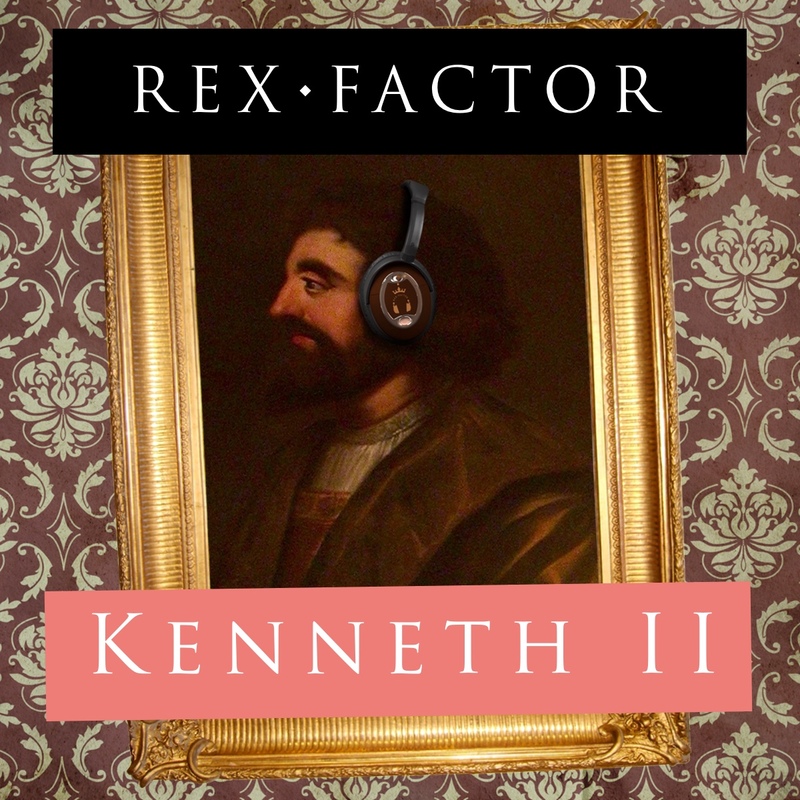 Rex Factor looks at all the monarchs of England and Scotland and investigates various subjects and characters associated with these rulers. 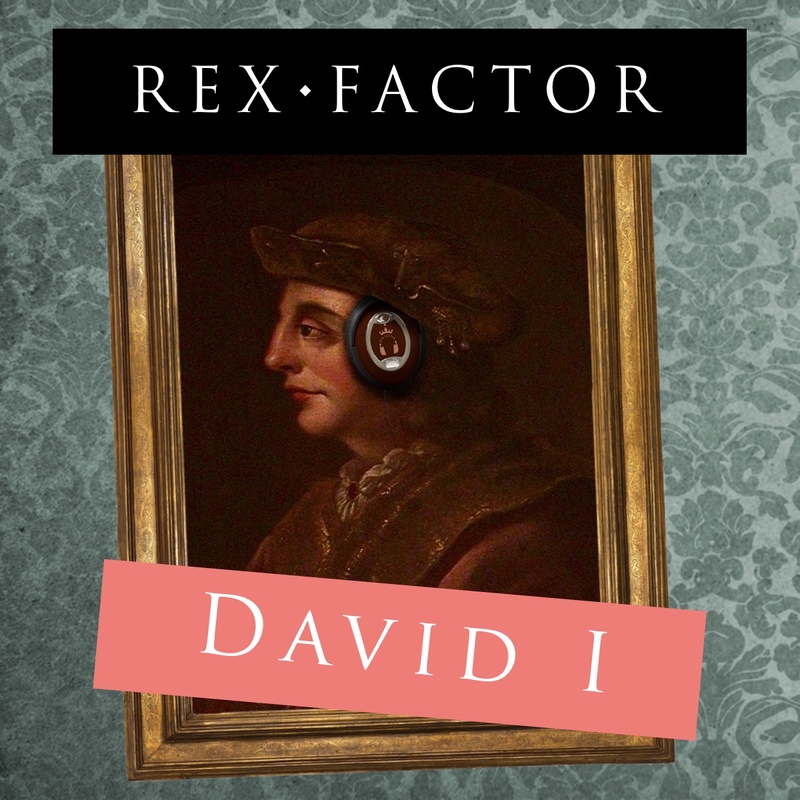 Rex Factor is also a podcast, where each monarch is discussed and reviewed in each episode. In our latest special episode, we look at the Empress Matilda, who nearly became England's first Queen Regnant in 1135. We look at who she was, how she became heir and why she was never crowned. 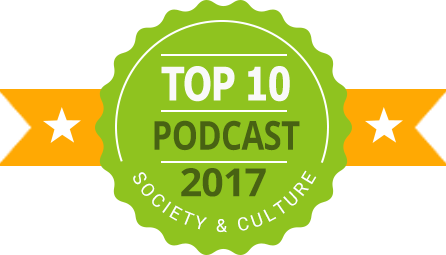 Rex Factor was one of the top 10 podcasts for society & culture on Podbean in 2017 - thanks everyone for listening! Nothing to do with history, but I spotted a very happy-looking sheep yesterday!